Market competition is intensifying and customer expectations continue to rise. Staying in business requires designing, developing and perfecting digital products and experiences at record speed. By adding experimentation to your product development process and looking for ways to validate your ideas with data, your team can learn to innovate rapidly and deliver better features and products, along with better customer experiences. Yet for every game-changing A/B test, there’s a trail of testing mistakes that can lead well-meaning teams down the wrong path. 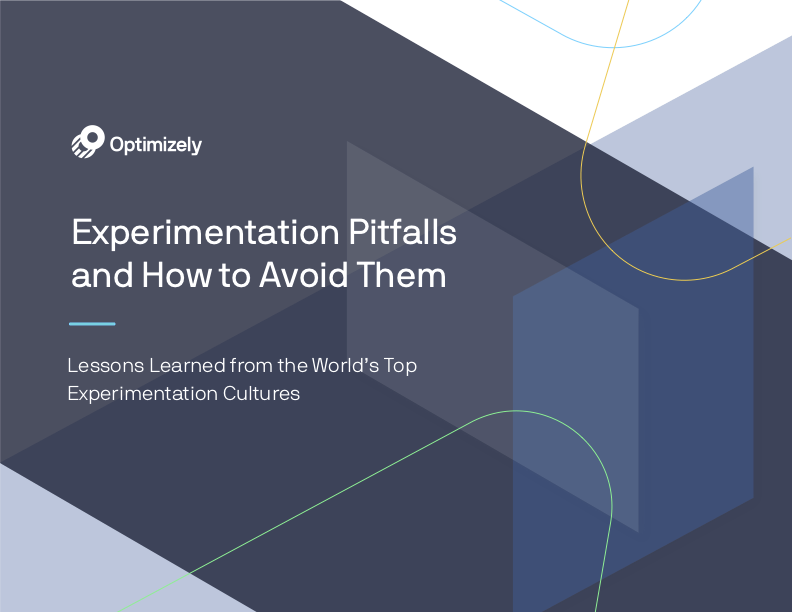 Download this ebook to learn how to avoid these common pitfalls and to see how other organizations overcame experimentation and testing challenges in the product development cycle.